Well done Rosie. She has passed her silver dance compulsory dances. We have the free dance to go to pass the full test. 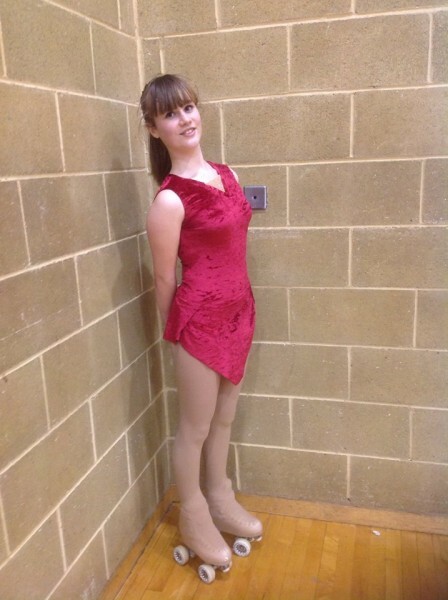 Well done to our youngest silver standard skater after tests on Saturday 8th February 2014 at Haywards Heath – check out our Facebook page for more details.